This article is about the guest star. For the character, see Jason Bateman (character). 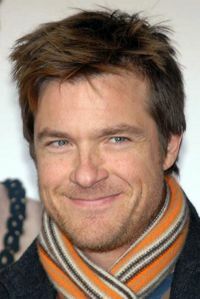 Jason Kent Bateman (born January 14, 1969) is an American actor and director. He voiced himself in the season 16 episode "Home Away from Homer".